The Originals of course, is a sequel series to the CW’s surprisingly popular supernatural drama The Vampire Diaries. 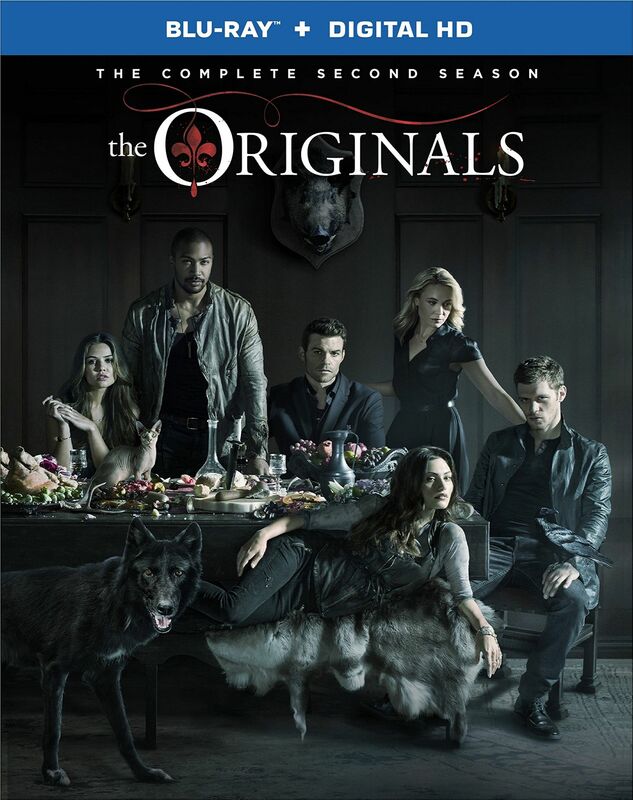 The Originals centers on the Mikaelson family, the original vampires of “The Vampire Diaries” universe. And to focus further, it deals with their involvement in the supernatural politics of New Orleans and their battle for supremacy in this world of vampires and werewolves. In particular the war between the vampires and witches amps up as each side looks to consolidate their power. Yes the show is filled with a lot of Twilight/True Blood style of drama which makes sense since those are the show’s two primary influences. But there is still a surprising amount of action and some fairly interesting performances particularly from Sebastian Roche’ as Mikael and Phoebe Tonkin as Haley. While this type of supernatural drama isn’t quite my cup of tea I can see where it has its appeal, especially to a younger generation who has grown up with the Twilight and True Blood series’. It has compelling drama elements and an enjoyable cast of characters. 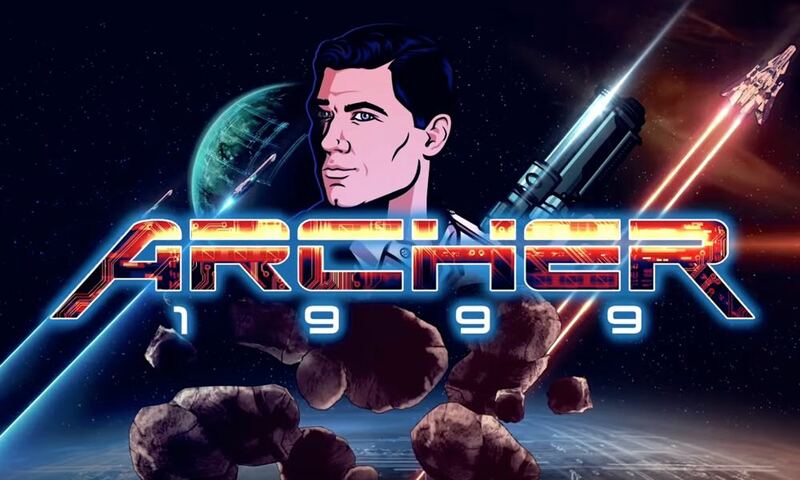 The blu-ray set includes all 22 episodes from season 2 in full 1080p HD video which looks as good, if not better, than the broadcast versions. Colors are rich, blacks are nice and deep without any artifacts (something important for a show featuring many dark scenes) and everything is sharp and clear. The DTS-HD 5.1 Master Audio is rich and robust, keeping the dialog front and center while allowing sound effects and music to envelop the viewer with a surround set-up. Overall the audio/video looks fantastic but would your expect any less? The Originals: Always and Forever (13:00) – Cast members and Julie Plec talk about the ever-expanding Mikaelson family. The Awakening Web Series – Four eepisodes following Kol Mikaelson and his quest to form an alliance with the witches of New Orleans in 1914, and a behind-the-scenes featurette with the cast and creator of the series.